Nicola and Malcolm Brian Swan are two artists from UK and Bermuda who go by the name of 1undread. Their art is driven by the desire to create, linked to their very being. Sanity and soul, intertwined. A language constructed on a subconscious level. 1undread take sound as an alphabet of their language and form new words in order to share ideas and emotions. Without music, these artists would cease to exist. It’s like molecules shaking in different ways, vibrations that influence our minds sending different messages through the linear motion of time. By creating music that does not fit into any prefabricated category 1undread inevitably causes change and forward movement. The repetitive momentum in their music represents the cyclical aspects of time. Minutes, hours, days, months, seasons, years, a journey around the sun. On this meta level, their music incorporates concepts from different cultures and is constantly evolving. It therefore represents life and the struggles within. 1undread would like to inspire their listeners with what they provide. 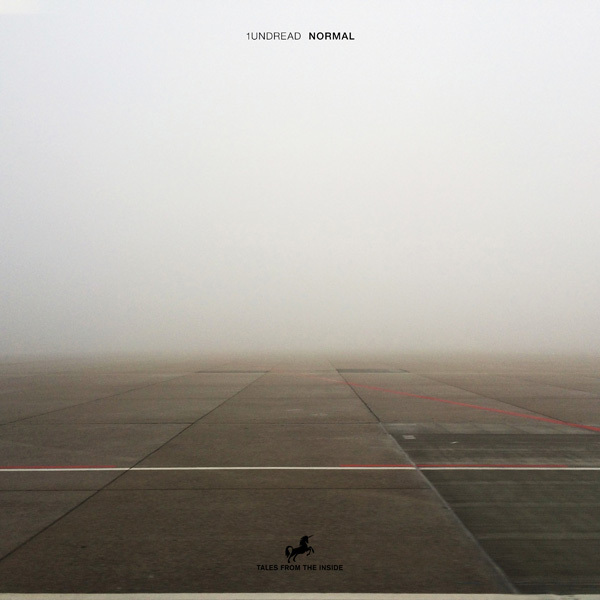 Their EP Normal includes 4 well chosen tracks that represent their musical flavour and take the listener on a journey into their mind and consciousness. Nicola Swan’s voice floats over magical soundscapes that Malcolm Brian Swan provides and arranges.